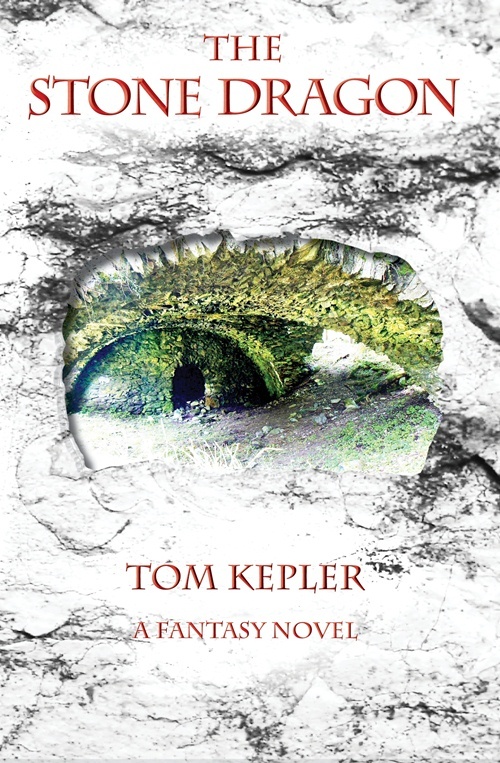 Tom Kepler Writing: "A publisher becoming I am," as Yoda would say. "A publisher becoming I am," as Yoda would say. I've decided to become a publisher. After talking more and more closely with the man in town who was going to publish Bare Ruined Choirs, we realized he was not ready to formally adopt an author who planned to publish regularly. Therefore, my publisher has become my publishing consultant, who will teach me the process. My plan is to have Bare Ruined Choirs in print by Thanksgiving. Here is what I have done so far. 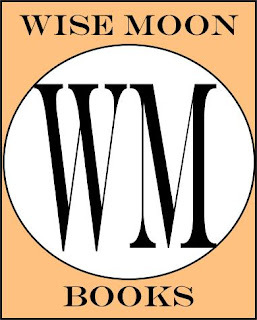 I have set up a publishing company with the ISBNs, Wise Moon Books. The front and back covers are almost complete for Bare Ruined Choirs. I've been using a graphics program, Xara Extreme 5, on a one-month trial basis, and will buy the program soon. It is almost as powerful as the expensive Adobe products, but much more simple (and cheaper). The text of the book is almost complete. I am in the process of looking for a program to create a commercial, print-ready PDF that is not the Adobe InDesign program, another expensive and complex software package. What I still need to do. Then I will work with my publishing consultant to learn how to send the covers and inner book to Lightning Source so that the book will become a Print on Demand book. Finally, I am in the process of learning how to use Amazon and the internet to display and present the book. It is quite a process, but I am interested in not only publishing my literature but also writing educational books that would be resources for parents and students. 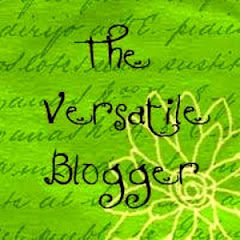 The first I would like to publish would be on the 6-Traits + 1 writing program--of which I have written seven posts for this blog. Those posts could become the basic for chapters for the book--with extensive revision, of course. Here's to the printed word and the joy of reading! 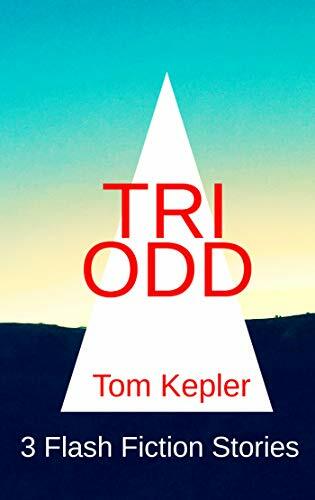 Copyright 2009 by Thomas L. Kepler, all rights reserved.